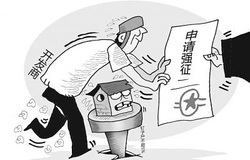 Developers in Shenzhen, South China's Guangdong Province may be able to force people to vacate if at least 95 percent of residents in the same building agree to sell and relocate, according to a local draft currently being reviewed. The proposed law is meant to settle cases when urban renewal and re-development work is hindered by certain property owners who refuse to relocate either because they are asking for too high a price or feel emotionally attached to their old residence. 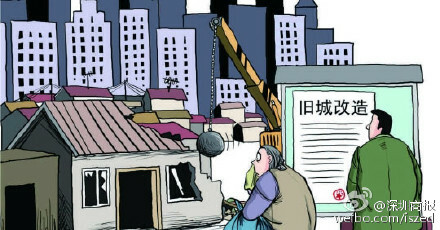 The document suggests that a developer could force people to vacate by applying to the district government, if more than 95 percent of residents in the building agree to sign a resettlement compensation agreement, the Shenzhen Urban Planning Land and Resources Commission confirmed with the Global Times. Should the residents agree to be compensated by another property, the new property must have an area no smaller than the previous one and no larger by 30 percent, the draft said. For land expropriation, land owners can be compensated based on the prevailing market value. "Market evaluation should be done by three organizations and the mean will be used," the document explained. Song Ding, director of the Tourism and Real Estate Industry Research Center at the China Development Institute, said the draft law is aimed at hastening the pace of urban renewal. "The amount of properties available in the city should not be limited by a small number of people," he said. 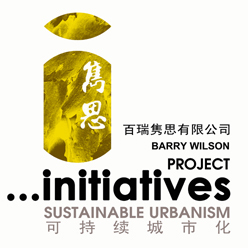 In 2014, 75 percent of Shenzhen's urban development depended on renewal projects. Developers often have to pay a large amount of settlement to persuade residents to move out of their residence. In 2007, Shenzhen reported the country's highest settlement when a couple was given 17 million yuan to relocate. Meanwhile, forced land expropriation has raised human rights issues and triggered protests across China in the past decade. In November 2011, an 81-year-old woman in Zhengzhou, Central China's Henan Province set herself ablaze when urban management officers tried to vacate her house.